Field Notes: News from the Field: Special Edition Moleskine at Woodstock! News from the Field: Special Edition Moleskine at Woodstock! Exciting news for all international fans of the legendary Moleskine notebooks from Moleskine.com - a new special edition Moleskine notebook has just been released to commemorate the 40 year anniversary of Woodstock! The summer of love may not seem totally in sync with the organisation and slightly high brow design of the classic Moleskine notebooks, but don't forget that Moleskine is also all about Peace, Love and Music. After all, Moleskine started out as a notebook for artists, writers, musicians and thinkers - the aristocracy of the art scene! Whilst this limited edition Moleskine will not be available in Australia, we noticed our friends at NoteMaker are really letting their hair down with the Moleskine range to celebrate all the same. Well, letting their prices down at least! 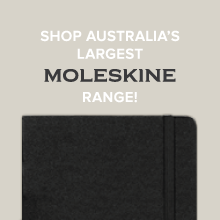 The Moleskine Classic Notebook range is heavily discounted at the moment, so get in quick! Their range is practically at 1960's prices! 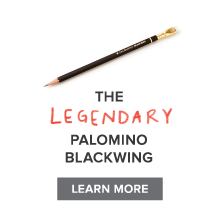 just posted on my blog after my order of delightful Clairefontaine order, can't wait! Win a Woodstock special edition Stratocaster guitar and Collector's Edition Woodstock DVD and listen to RADIO WOODSTOCK 69 which features only music from the original Woodstock era (1967-1971) and RADIO WOODSTOCK with music from the original Woodstock era to today’s artists who reflect the spirit of Woodstock. 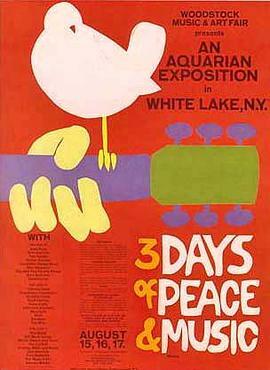 Go to http://www.woodstockuniverse.com for details. News from the Field: When Moleskine fans unite! Field Notes Classics: Bastille Day! 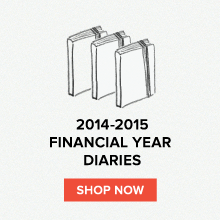 News from the Field: All New Moleskine Diaries! !